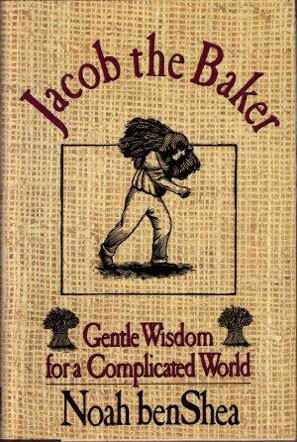 Jacob the Baker (Grade V) – multi movement work with narration. 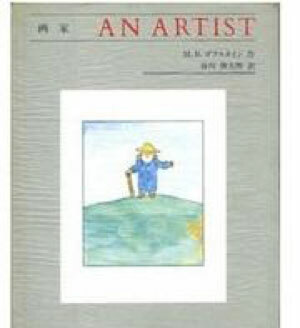 Various chapters from the book by Noah ben Shea. 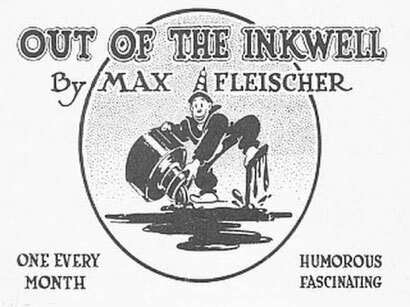 The Cartoon Symphony (Grade V) – music for/with 1920s silent cartoons of animator/inventor Max Fliescher. 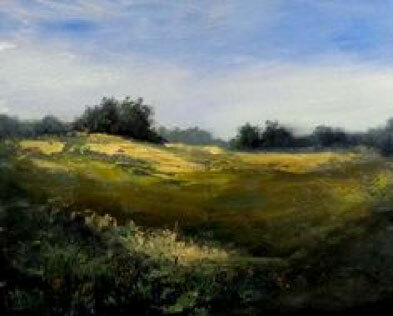 Symphony for Grouse Creek(Grade V) – music for the landscape paintings of Mark Flickinger, in five movements: Land, Water, Trees Sky People. When developers decided to damn up the last pristine creek in Kansas, Mark and I teamed up to protest by celebrating the beauty of this county in Kansas. 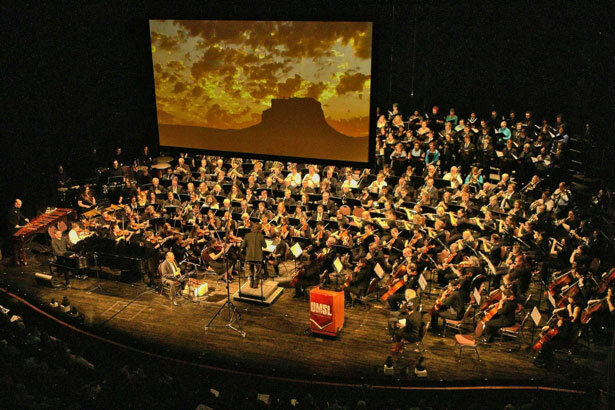 Combining choir, symphony, animated photography, narration and guest soloist R Carlos Nakai (Native American flute), this symphony explores the mystery of Chaco Canyon, New Mexico and its descendants.